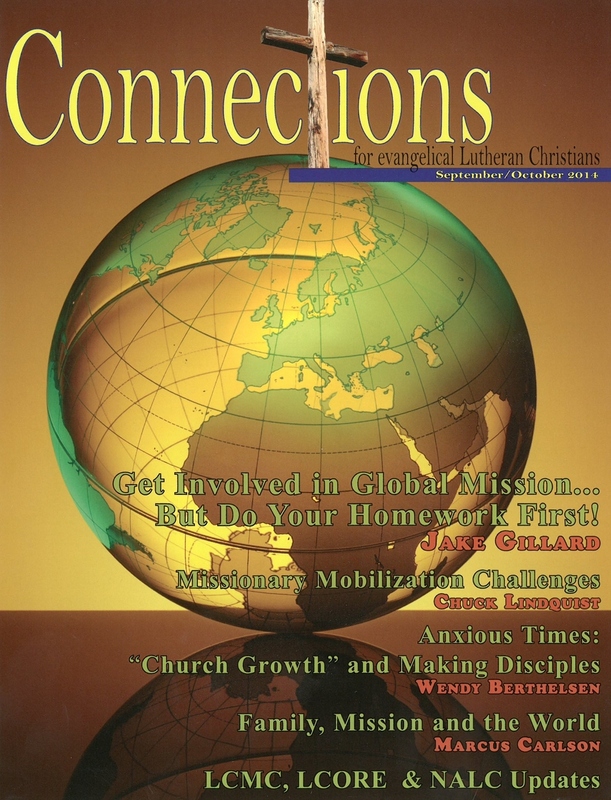 The theme of this isue is World Missions, with an emphasis on some of the challenges that go along with "mission." 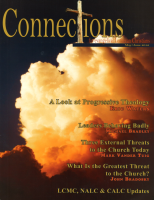 WMPL helped a lot with this issue. 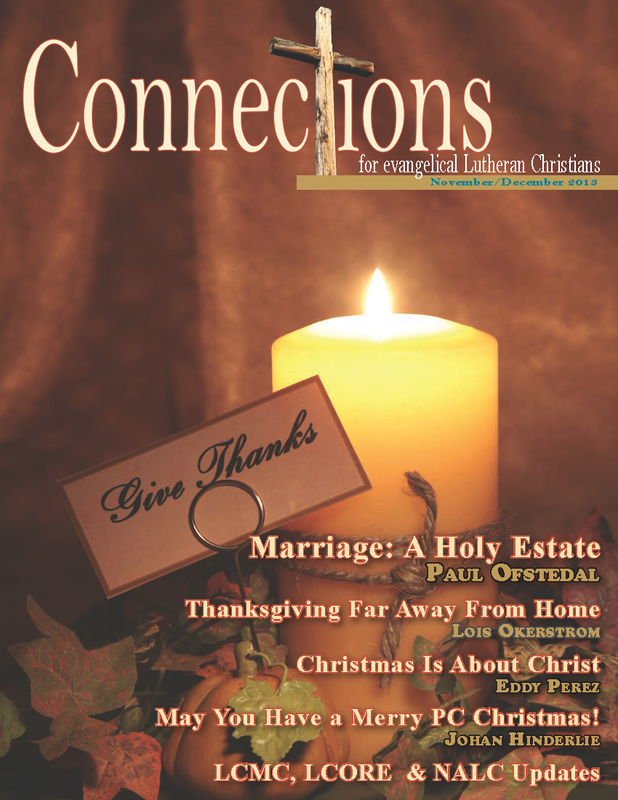 Articles written by Chuck Lindquist, Jake Gillard, Sommer Amundsen and Richard Gunderson. 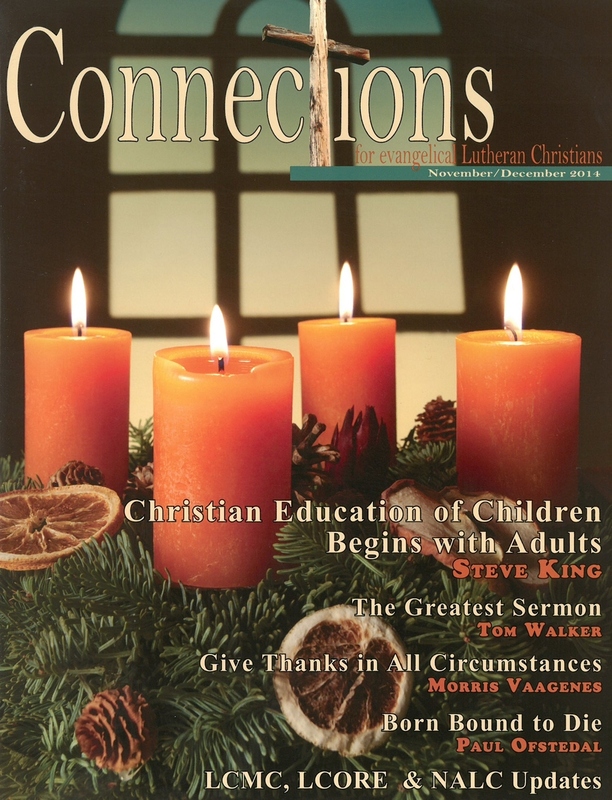 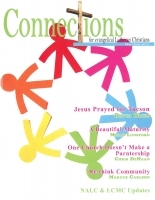 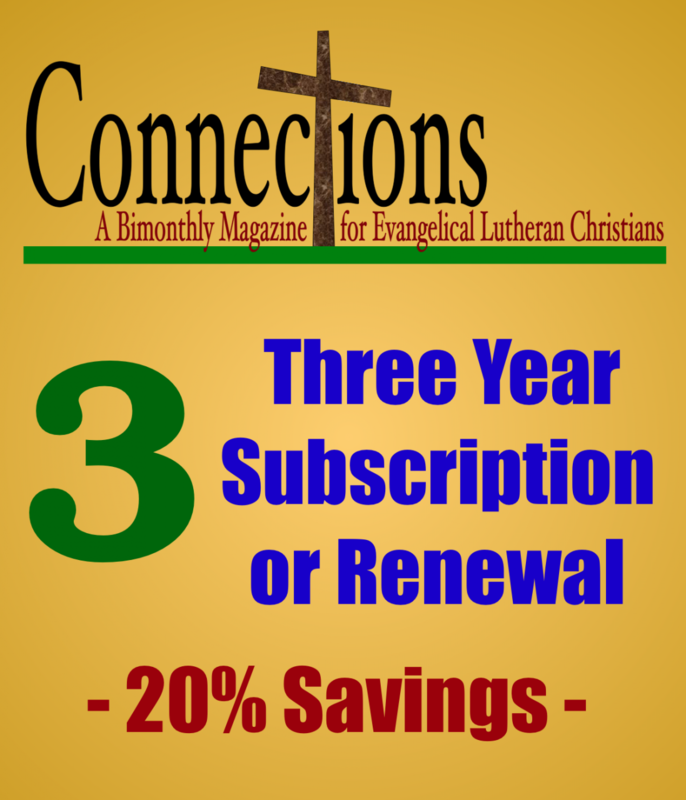 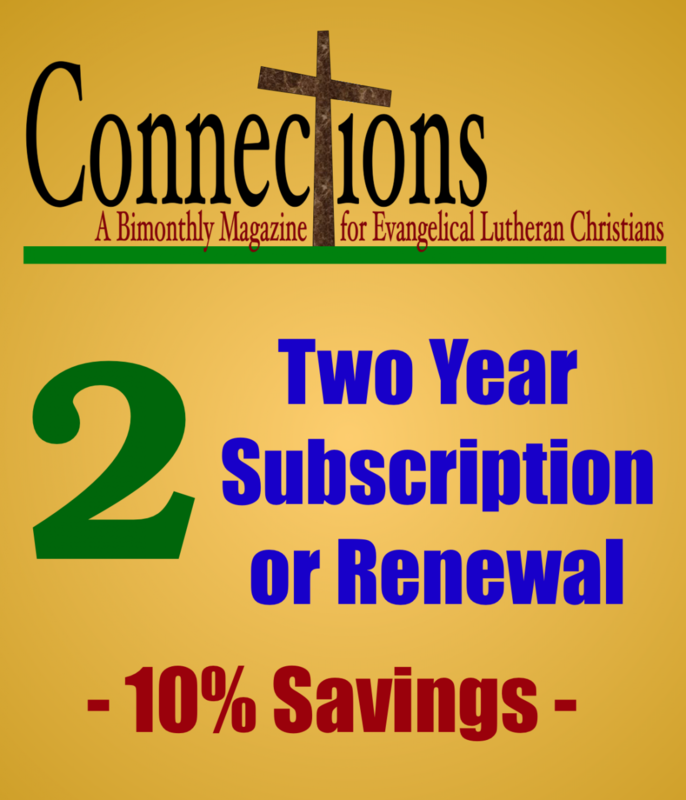 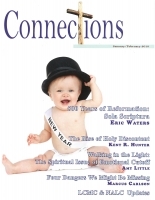 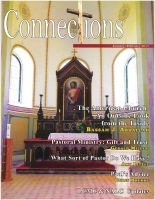 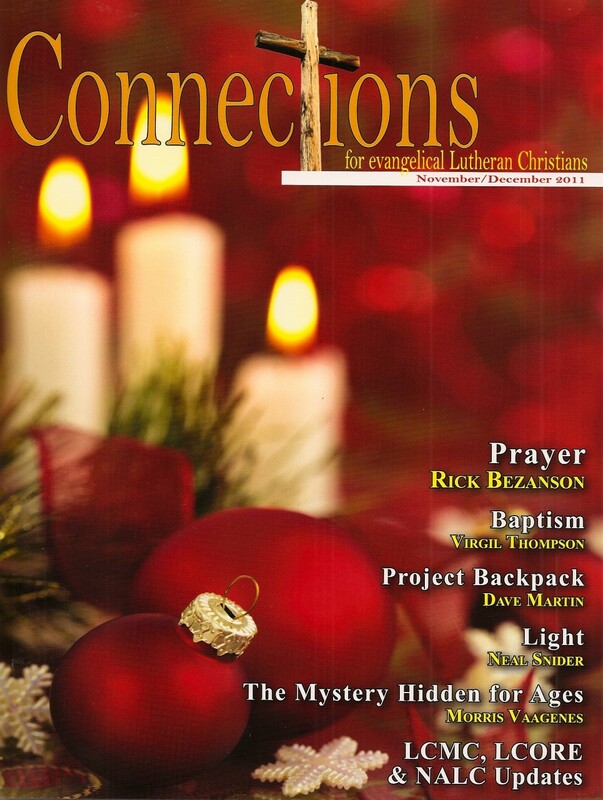 Other articles include: "Reading the Bible with Luther: Session 15," by Virgil Thompson; "Anxious Times: Church Growth and Making Disciples" by Wendy Berthelsen; and more.